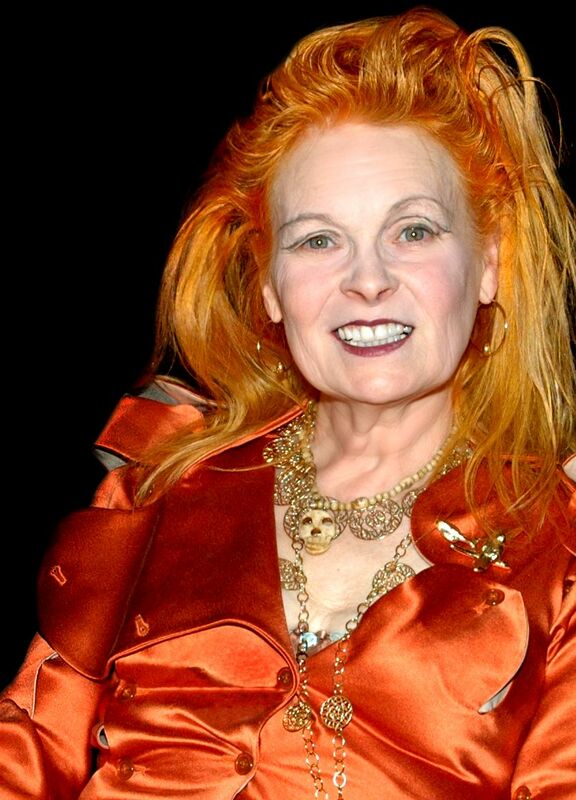 Excitement for the British Fashion Awards 2018 continues to build up with the announcement that Dame Vivienne Westwood will be honored with the Swarovski Award for Positive Change for her incredible contribution to the fashion industry and her continued work to promote and engage with the industry positively in making a global change for the benefit of the environment. The Swarovski Award for Positive Change recognizes and celebrates individuals who have made a positive impact on society, the environment or both, and forms part of Swarovski’s efforts to promote a more sustainable future for us all. The recipients acknowledge the challenges our world faces and actively seek to address them using their resources to achieve change and positive impact. For several years, Vivienne Westwood have actively supported the charity, Cool Earth in its efforts to save the rainforest and stop climate change. Cool Earth works with local communities to halt rainforest destruction. This ground-up approach has been proven to be the most effective way to mitigate the effects of global carbon emissions on climate change. By putting local people first, Cool Earth can safeguard the future of the world’s rainforests. Westwood has galvanized fashion industry friends to join the cause and dedicated 2 fashion shows to Cool Earth. Previous recipients of The Swarovski Award For Positive Change include Franca Sozzani (2016) and Maria Grazia Chiuri (2017). The Fashion Awards is the main fundraiser for the BFC, a not for profit organization focused on promoting excellence in British fashion and supporting the future pipeline of creative talent. As part of its continued and generous support of The Fashion Awards 2018, Swarovski has pledged a £300,000 donation to the BFC Education Foundation in advance of this year’s event. The Fashion Awards 2018 in partnership with Swarovski will be held on Monday, 10th December at the Royal Albert Hall in London.